Prospective volunteers complete and return the application to Boys & Girls Clubs of Grand Rapids. Applications will be available at our Steil Club Administrative Office or you can fill out an application below. Please attach a copy of your driver’s license or photo ID for processing. The continued safety of our Club members is of the utmost importance. 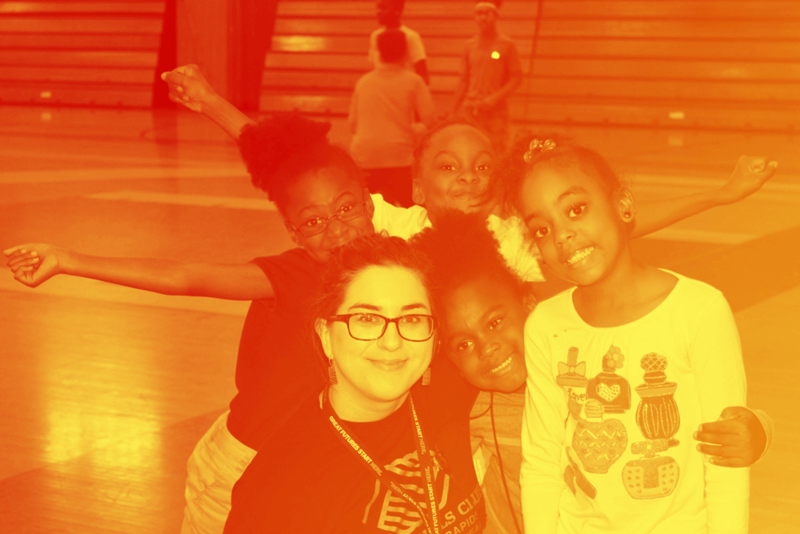 Therefore, in keeping with the national policy of Boys & Girls Clubs of America, every adult staff and volunteer member is subject to a criminal background check prior to beginning the volunteer or employment period. Volunteers will get a tour of the Club and sign the Volunteer Handbook and return to Boys & Girls Clubs of Grand Rapids. After completion of the Volunteer Interview and Training, the volunteer will be placed within a club program. Every effort will be made to grant volunteer requests as to where a volunteer is placed. However, occasions may arise where the volunteer is asked to serve outside of his/her regular duties. Note: Submitting an application does not guarantee volunteer placement. We’d love to work with you and set up your group for a Volunteer Opportunity. Let us know a little about your group, and we’ll be in touch with planning the next steps.